You won’t need a full home renovation to upgrade your aluminium wiring and all potential safety concerns will be communicated to you upon inspection. 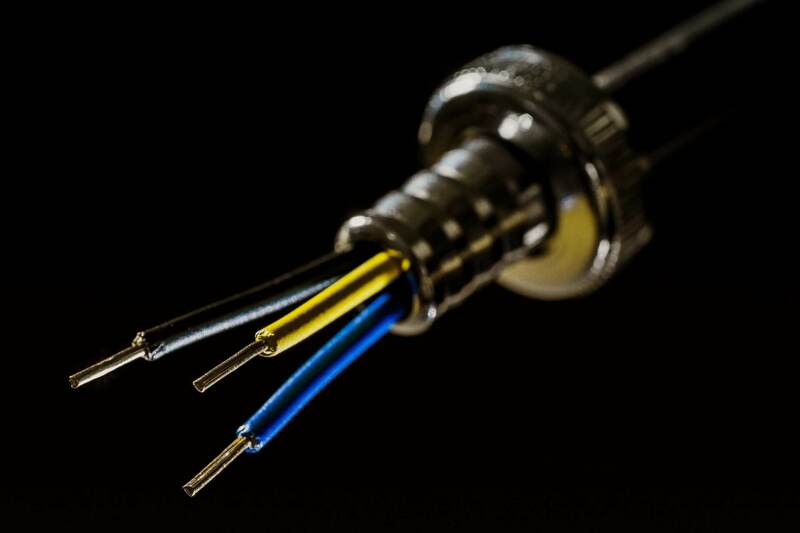 If you have a home built in the early 60s to mid 70s, you may need these wiring upgrades. If your home has compatibility issues with newer devices such as plugs, switches and lights, or has faulty connections, getting these upgrades will give you peace of mind knowing your electrical is current and safe, and it will reduce continuous, ongoing maintenance. Plus, these upgrades will ensure your home is CSA approved. Give us a call today to get started on these upgrades!